Everyday, organizations around the world are faced with millions of security alerts. Separating noise from the signals and knowing the difference between benign and malicious internet scans can save company time and money. Enter GreyNoise Intelligence, a cybersecurity startup that identifies Internet background noise caused by benign sources that inflate the volume of security alerts. Today the startup announced it has closed a $600K seed financing to filter out the background noise consisting largely of false positives and allow security teams to streamline and prioritize threat analysis. 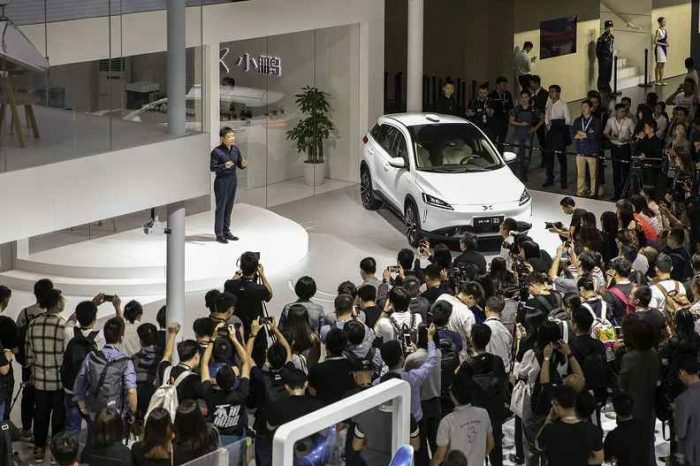 The round was led by Inner Loop Capital and StoneMill Ventures, with participation from other prominent venture capital firms and notable angel investors. These include Paladin Capital Group, Oliver Friedrichs (founder of Phantom, Immunet and SecurityFocus), Bryson Bort (founder of SCYTHE and GRIMM) and Pedram Amini (CTO, InQuest.net and founder of Jumpshot). 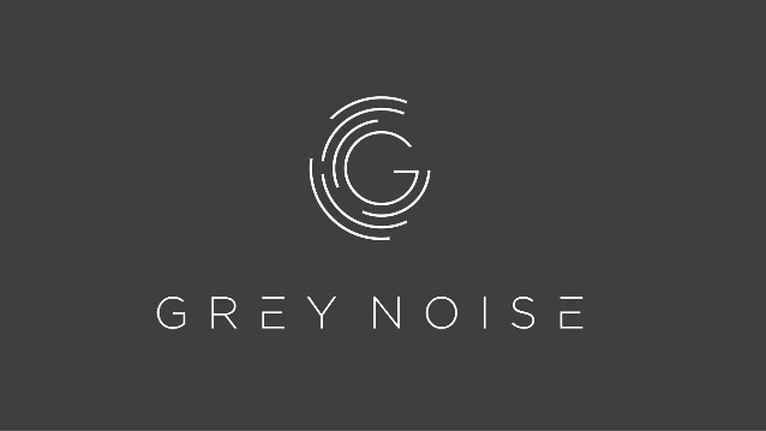 GreyNoise Intelligence was founded by Andrew Morris in 2017 with the goal of analyzing Internet background noise to remove pointless security alerts, find compromised devices and identify emerging threats. 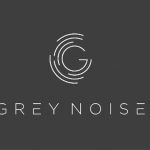 After initially releasing a free API to access the collected data, which quickly gained thousands of followers, GreyNoise deployed an enterprise service in late 2018. GreyNoise analyzes Internet background noise, remove pointless security alerts, and find compromised devices, or identify emerging threats. “Security analysts are overwhelmed by the volume of alerts that they must analyze on a daily basis. It is critical that they are able to focus only on those alerts that truly pose a threat to the enterprise and not waste precious cycles on benign or lesser events. GreyNoise is providing critical intelligence, allowing enterprises to ensure that analysts are focused on the most critical alerts,” Michael Sutton of StoneMill Ventures said.